Just in time, it’s .tel! 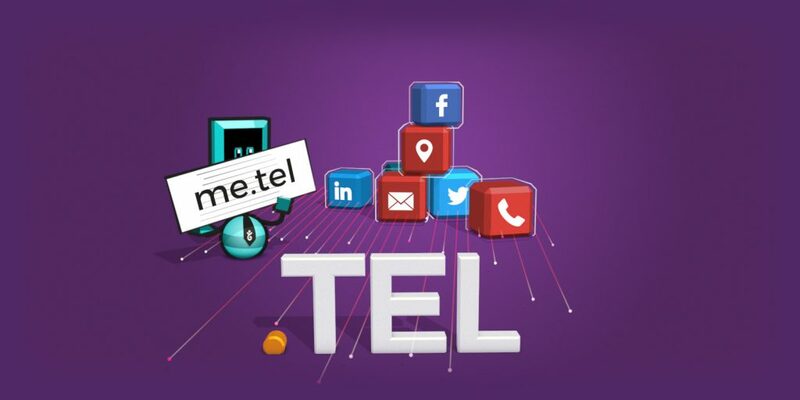 Who can .tell how many great .tel domains are out there for you to register! Whether for a directory, a television shop, or a collection of phone accessories… let your imagination be your guide. And to help boost .tel as well as to celebrate it’s 10th anniversary, we’re offering more than 70% off the first year of your new .tel domain. That’s $5.00* and then the usual $18.00* for every year after that. *Prices in USD. See .tel page for local pricing.